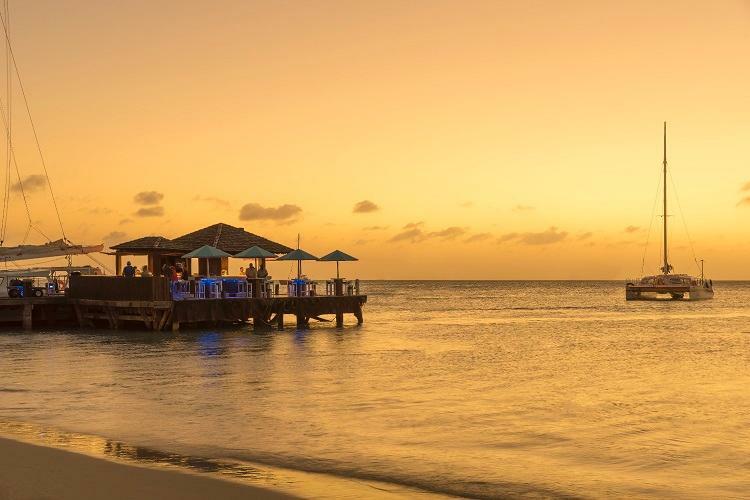 Escape to our luxurious beachfront hotel in Palm Beach, Aruba, where sugary white beaches and the gloriously blue Caribbean Sea captivate your senses. Experience Hyatt Regency Aruba Resort Spa & Casino, with luxurious pampering and exquisite touches that enhance every moment of your vacation in paradise. Breathe in fresh tropical breezes and the breathtaking scenery of our tranquil Aruba hotel and resort. From elegantly modern guestrooms to intimate gathering spaces, you will delight in the beauty of our design. Discover inner peace as you relax on our silky white sand beach, laze by our sparkling pools or rejuvenate your body with nourishing treatments in our brand new ZoiA Spa. Play a round of incredible island golf at Robert Trent Jones II's Tierra del Sol, the the only 18-hole championship golf course on Aruba Enjoy sailing, scuba diving and kayaking adventures on the clear-blue sea, or try your luck in the Hyatt Regency Casino Our Palm Beach, Aruba hotel is the ultimate island retreat where you are inspired to play, recharge, love, dream and explore.